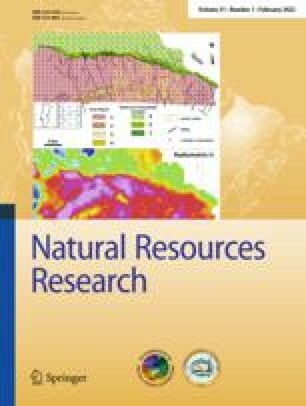 This paper describes several factors which control the magnitude of Reserves-to-Production (R/P) ratio, the necessity of preliminary analysis of them and the proper interpretation of this ratio, as it applies to different conditions and countries. It also describes the importance to characterize the ability of reserves to provide the increased oil production (or keeping its level stable) and consider it a main criterion of its quality and sufficiency. The deterioration in the quality of reserves because a definite point of the exploratory degree of the petroliferous basins and during the oil-field production period is a permanent factor, which has to be taken into account. All else aside it leads to the formal increase of the R/P ratio without an ability for production growth. The careful analysis of probable and possible reserves can help determine successful ways for replenishment of the proved reserves and increased oil production.